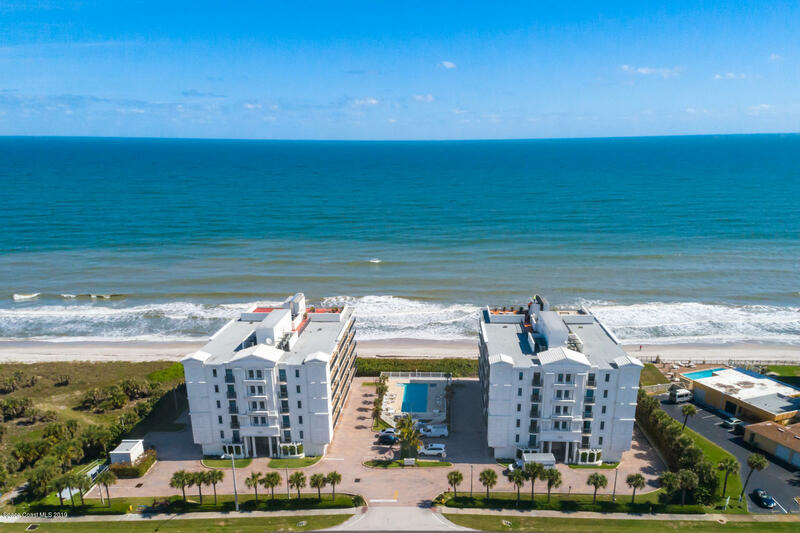 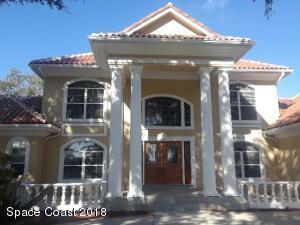 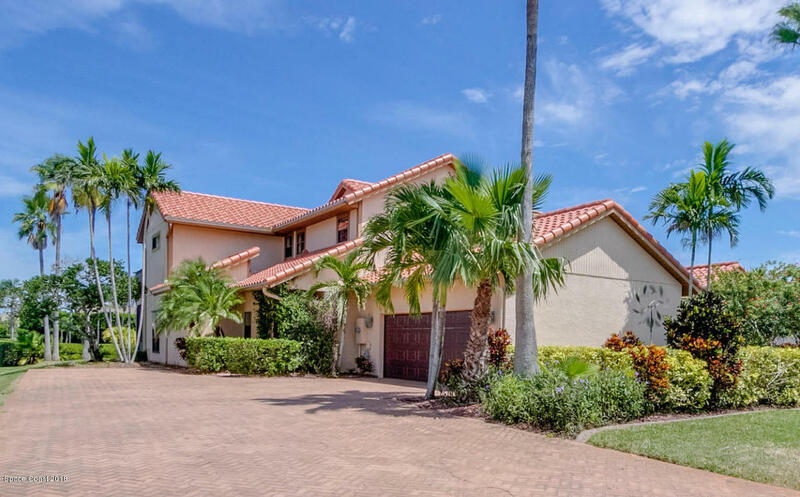 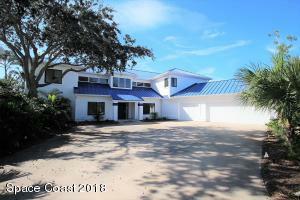 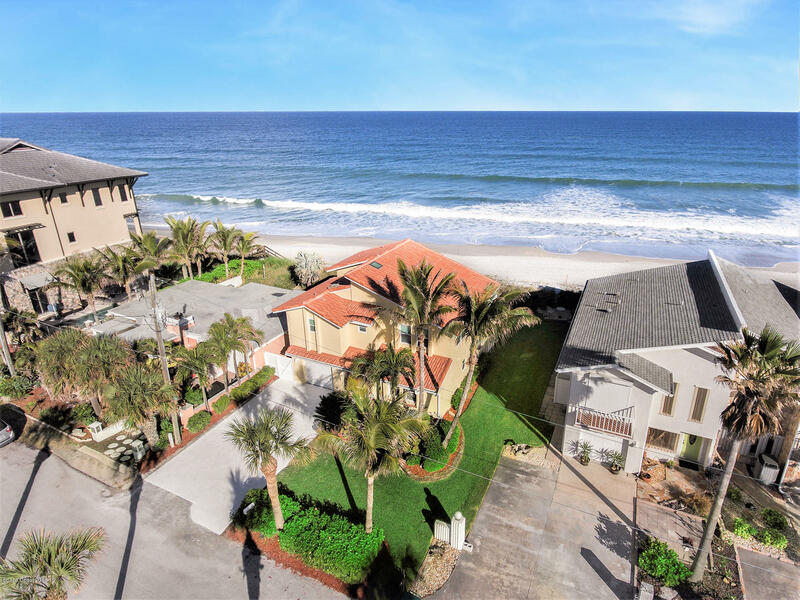 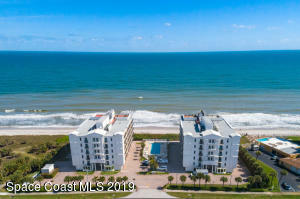 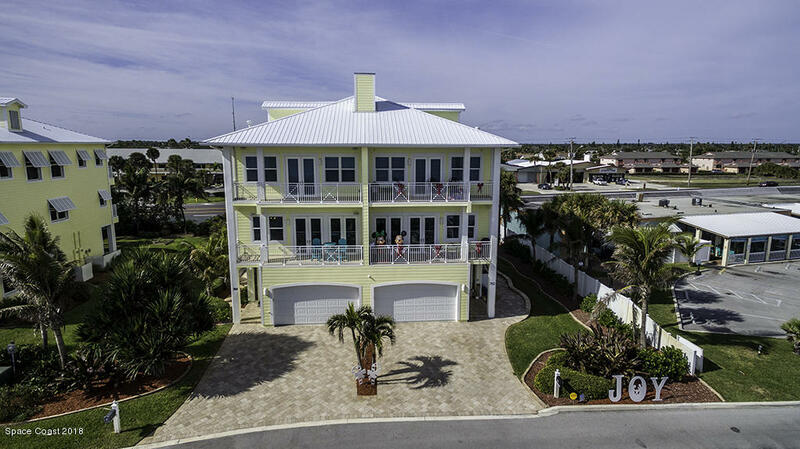 Our experience and knowledge of the Satellite Beach Real Estate market gives you the edge. 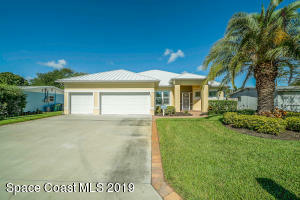 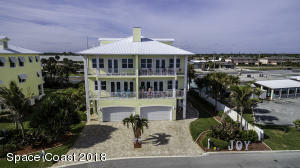 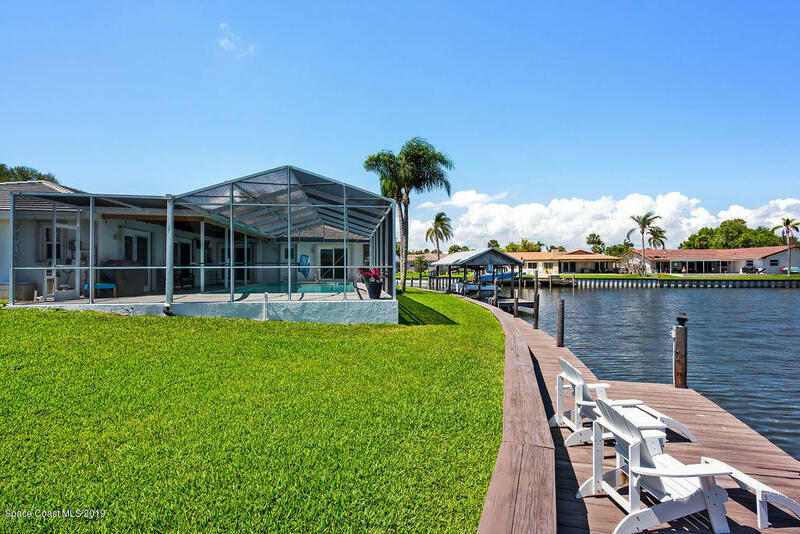 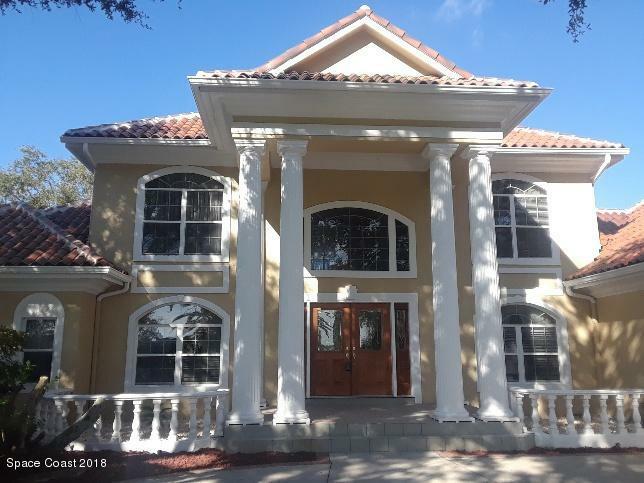 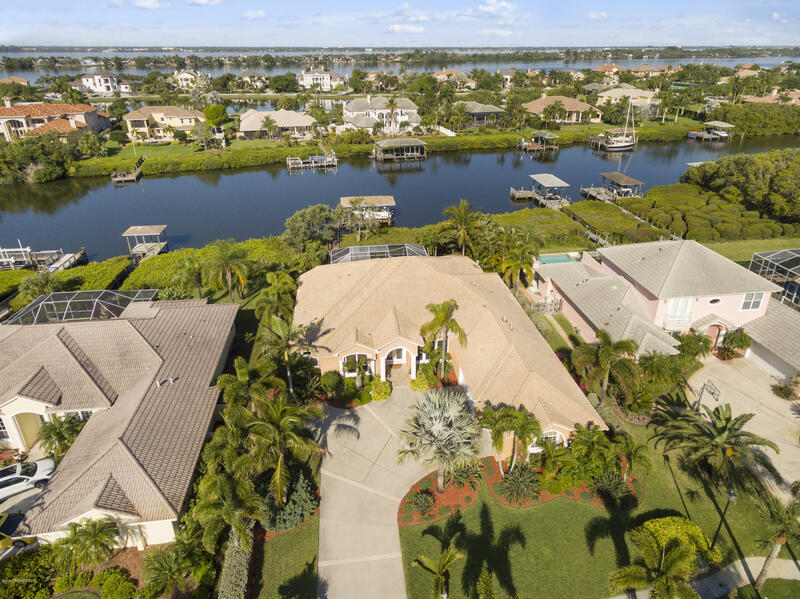 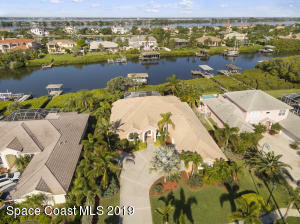 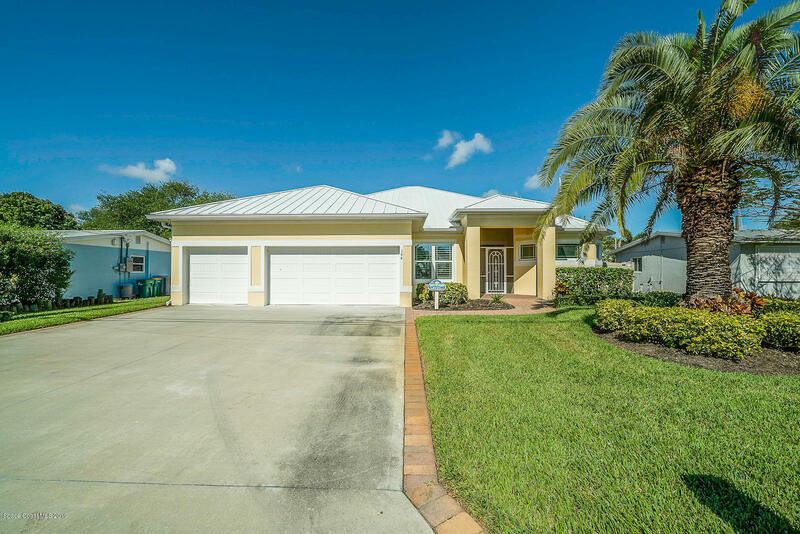 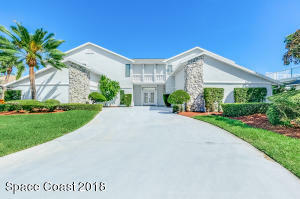 Whether you are considering buying a home, selling a home or both, we know the Satellite Beach area and the entire Space Coast real estate market inside and out, including Satellite Beach homes, Indian Harbour Beach, Indialantic, Melbourne, Melbourne Beach, Palm Bay, Cape Canaveral, Cocoa Beach, Merritt Island, Suntree, Titusville, and Viera properties. 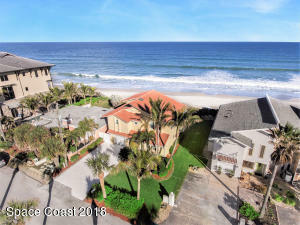 If you are in the market for Satellite Beach golf course homes, Satellite Beach waterfront properties, Satellite Beach resort properties, Satellite Beach patio homes, Satellite Beach retirement homes, coastal Barrier Island properties in Satellite Beach, Satellite Beach condominiums, Satellite Beach homes or other fine Real Estate opportunities along the beautiful beaches of East Central Florida, The Frommann Team can assist you!